Windshield Repair Hinton | Home | Tradewinds Glass Inc.
Get a quote on your next glass repair job by visiting our Get a Quote page. We specialize in auto glass and windshield repairs. We can create custom sealed window units for you. Bring your car into our shop and see how we work. The journeymen glaziers at Tradewinds Glass Inc. can handle all your glass and mirror needs, whether you need a storefront window replaced, a chipped windshield repaired or sealed windows custom built for your home. 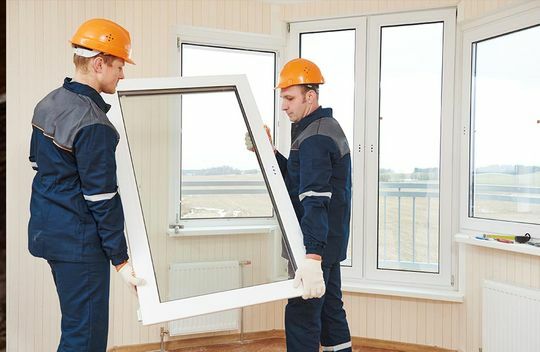 While the bulk of our business is windshield replacements, we also offer door, screen and window repairs and can cut glass for countertops, custom mirrors, closet doors and tables. For over 20 years, we have been providing glass and windshield repair services to Hinton and the surrounding area. What’s more, off-site work for tractor-trailers and large industrial equipment is also available. All our work is guaranteed and we aim for the highest quality possible. You can trust our staff to treat you right. Is Your Windshield Chipped or Cracked? 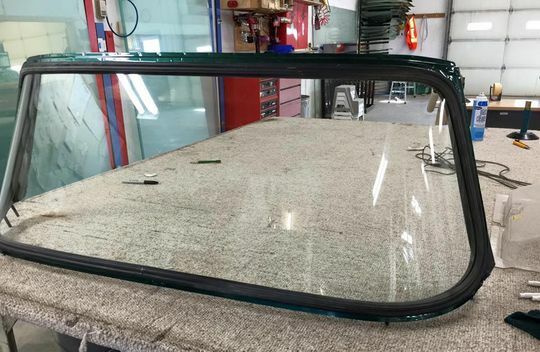 In addition to Crackmaster Chip Repairs, the glaziers at Tradewinds Glass Inc. offer expert removal and installation of windshields, door glass, vent glass, rear windows, power sliders, sunroofs and other automotive glass. What’s more, we specialize in repairing glass in vehicles ranging from cars and light-duty trucks to heavy-duty trucks and tractor-trailers. Call, email, or visit us to arrange for repairs to any damaged glass your vehicle may have. In some cases, insurance will cover replacement fees. We also repair mirrors. At Tradewinds Glass Inc. we want to make having your windshield replaced as easy as possible. Towards that end, we have created a Get a Quote page. Simply fill out the online form and we will get back to you with an estimate as soon as possible.